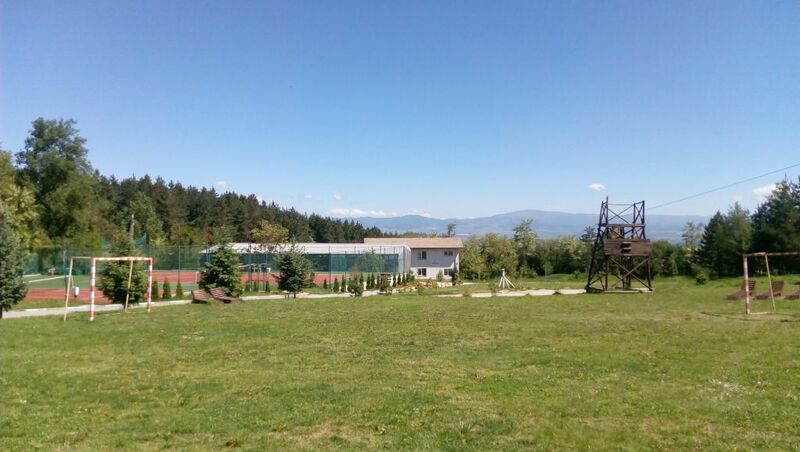 The National Education Centre of the Red Cross is situated in a beautiful pine forest at the foot of the Lozen Mountain, 20 km from the centre of Sofia city. 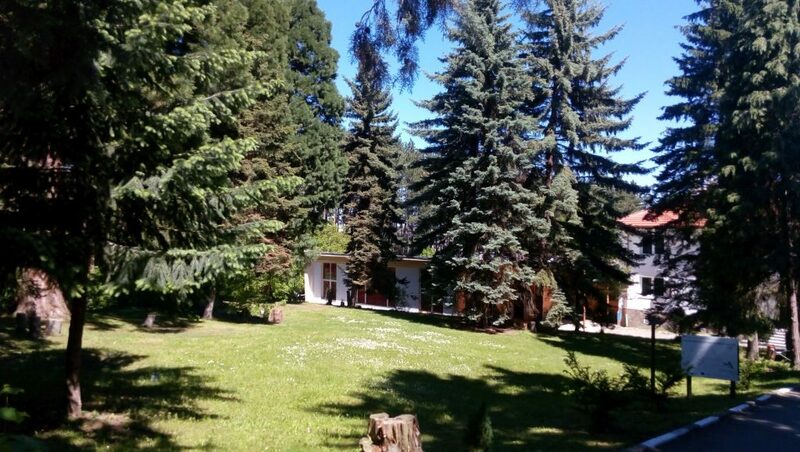 The hotel complex of the National Educational Centre has a two-star rating and consists of five separate hotel buildings located on a large, terraced territory (8 single rooms, 29 double rooms, 17 triple room, 2 apartments, a place for caravans and tents). There is a restaurant on the National Educational Centre with a lounge for 110 seats. 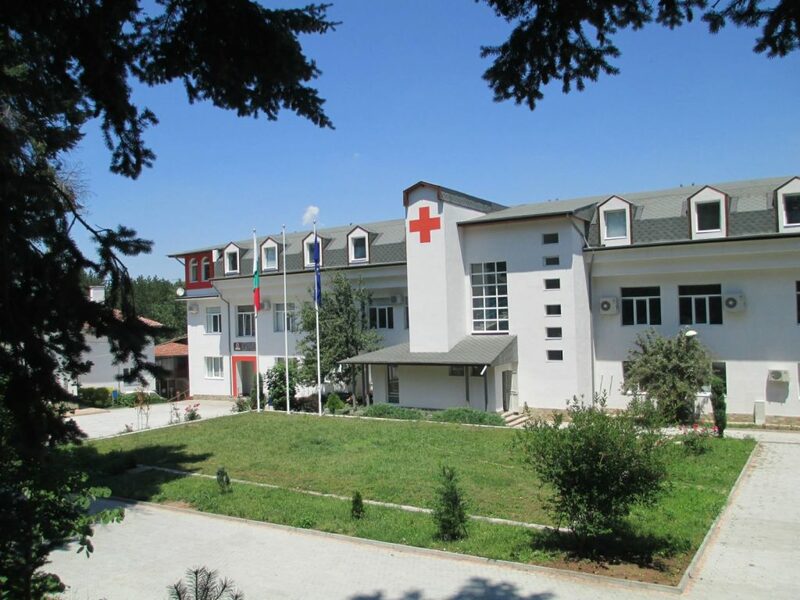 The National Educational Centre of the Red Cross has his own conference centre. The entertaining centre has a billiard room, a gym, a sauna, a tennis court and fields for mini-football and basketball. Ride to St. Anna Hospital (1192) – 9 stops, 15-20 min. 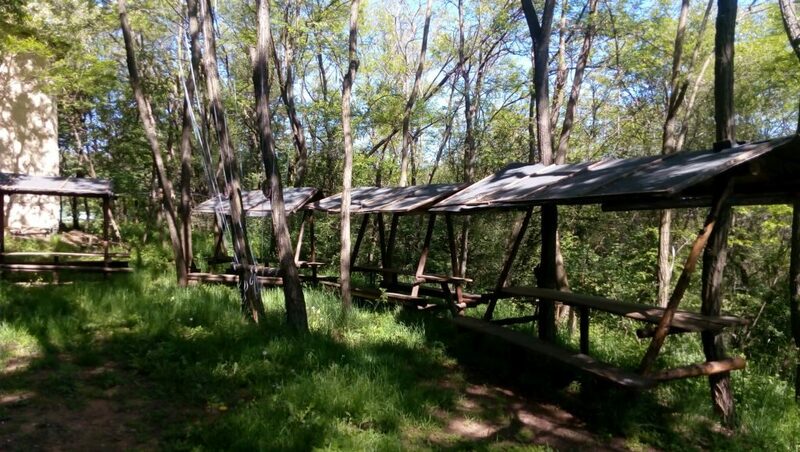 Ride to Inter Expo Center Tsarigradsko Shose – 5 stops, 10 min. Ride to St. Anna Hospital (1192) – 13 stops, 25-30 min. You can buy bus tickets from the bus drivers (you will need to have exactly 1.60 BGN or 2 BGN prepared in advance) or from the ticket-selling points at larger bus stops. You can buy tickets for the Metro at the entrance of each station.